 The Official Parking Plan was developed in partnership with UNC Police and the Town of Chapel Hill. Please follow the plan to minimize frustration for everyone. Thank you in advance for your cooperation! Download The Official Parking Plan Here! 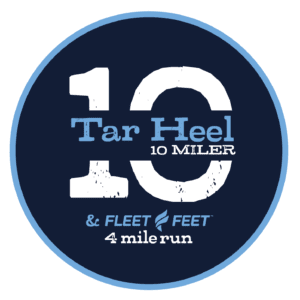 UNC Police and McLaurin Professional Parking Services, with support from race volunteers, manage the pre-race parking logistics so everyone arrives at the start line in time and without undue stress. You must arrive and be parked by 6:30am to avoid the UNC Hospital shift change traffic. Keep in mind…the 4 Miler starts at 7:15 AM, the 10 Miler starts at 7:45am. To minimize congestion on major roads, follow our directions (on pages 2 & 3 of the Official Parking Plan) based on your home or hotel. Please follow the instructions of parking professionals and volunteers! As parking decks/lots fill up, they will direct you to available parking. If you have alternative means of transportation on race morning, please use them! There are bike racks on campus and we encourage carpooling! As mentioned above UNC Hospital has a shift change at 7:00AM which results in additional traffic on Manning Drive – the same road used to access the parking lots from Fordham Blvd (Rt 15/501). Please plan to arrive well before 7:00AM! Raleigh Rd (Rt 54) will be closed from the intersection of 15/501 (Fordham Blvd) to Country Club Rd starting at 5:00 AM on race morning. Please do not attempt to park in the Rams Head parking deck located on Ridge Rd next to Kenan Stadium as this will be reserved for other campus visitors. Race officials will be monitoring the entrance to this parking deck. If you are getting dropped off for the race, the best location is on Franklin Street and S. Columbia Street. Participants can then proceed down S. Columbia toward campus and turn left on South Road. Participants should plan to be dropped off before 6:30am to avoid road closures. Raleigh Road heading up to South Road will close at 5:00am so there is no drop off from Raleigh Road. An additional drop-off option is to drive up Manning Road and turn right onto Ridge Road toward Stadium Drive and drop off there. All roads will close at 7:00am. For information about road closures and traffic delay-impacted areas, please click here!